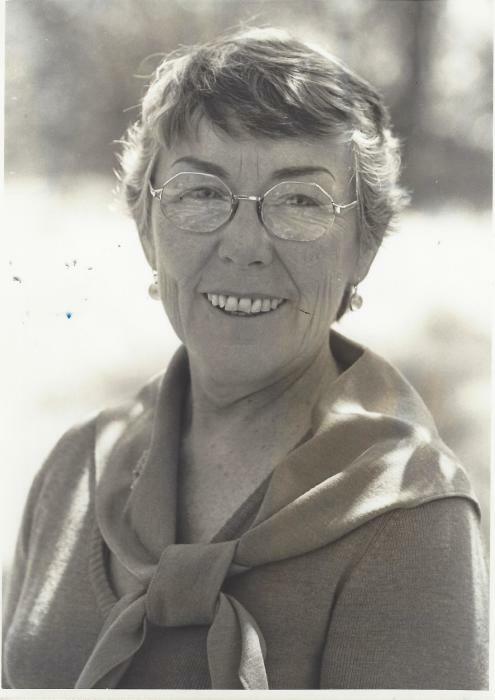 Dorothy (“Dodie”) Higgins McGrath, a life-long resident of Boston, died December 2, 2018. She was 97. She was born July 20, 1921 in Winthrop, Massachusetts, the daughter of Margaret (Lennon) and James Cassels Higgins. She married Hamlin “Mac” McGrath in 1978. Three threads were consistent throughout her life. She was, above all else, a Bostonian. She was an avid music-lover and life-long supporter of the Boston Symphony Orchestra and the Boston Pops and she loved the game of tennis, a passion she shared with her husband. Her favorite player (2nd only to her husband) was Roger Federer. She is preceded in death by her husband, her brother, Jim Higgins, her sisters Virginia (Higgins) Burke, Margaret (Higgins) Kinsman and Sister Therese Higgins. She also leaves 13 nieces and nephews, 10 grand nieces and nephews, and 4 great-grand nieces and nephews. A funeral service will be held on Tuesday, December 11 at 2pm at The Church of the Advent, 30 Brimmer St. Boston, Ma. In lieu of flowers, donations can be sent to: Beacon Hill Village, Boston or to Friendship Works, Boston, Ma.